It is hard to overestimate the importance of email base. First up, it gives you direct access to your target audience, which is interested in your goods or services. Secondly, it is one of the biggest marketing selling channels. And the last, but not the least, email marketing is the core component of your loyalty program. As a successful entrepreneur, you need to try to grab and hold as much users’ attention as you can. 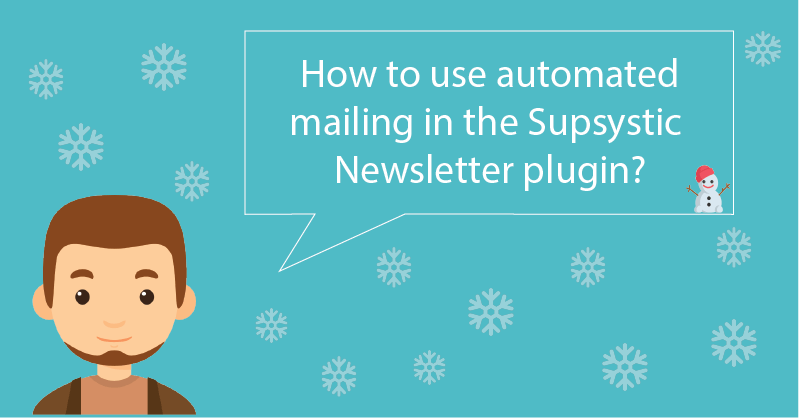 So, today we will tell you about one useful feature available in the Supsystic Newsletter plugin – automated mailing. 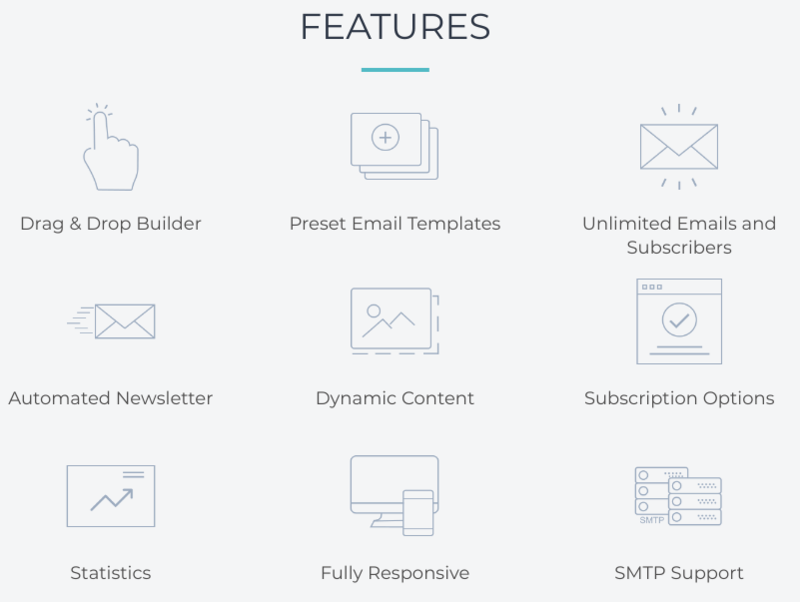 What are the advantages of Supsystic Newsletter plugin? 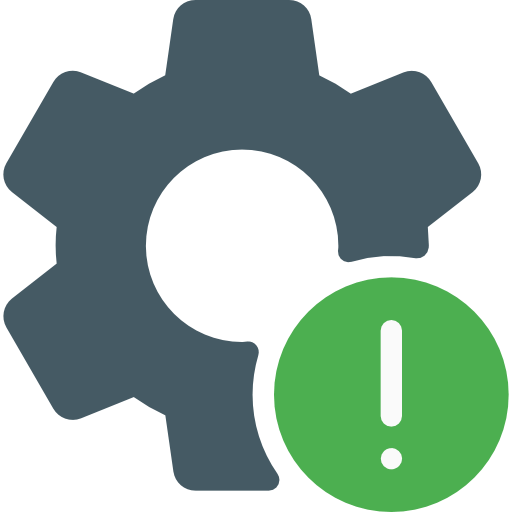 Our plugin attains all the necessary email marketing tools and things for both personal and business needs. Users can configure it to behave as desired providing the best experience for users interacted with your email campaigns. So, you can start sending eye-catching emails without wasting any time. Why do I need automated newsletters? How to set up automated newsletters? Monthly: select the date and time. Try it! 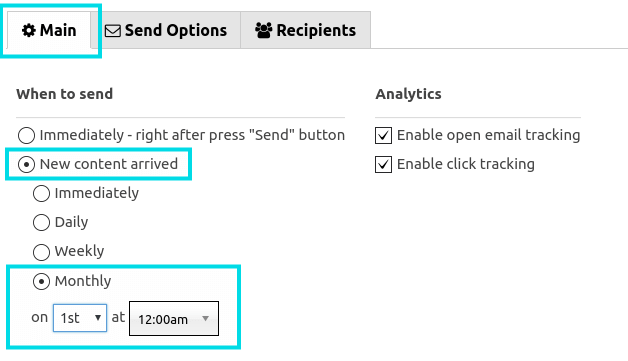 The automated email feature is a great solution to help you save the most precious resource – the time.